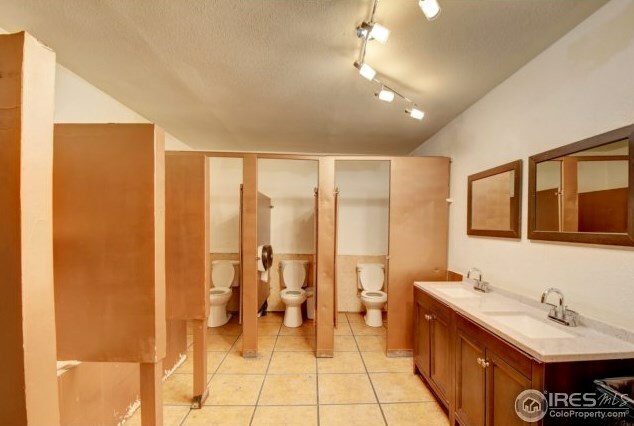 8.47% CAP Rate. 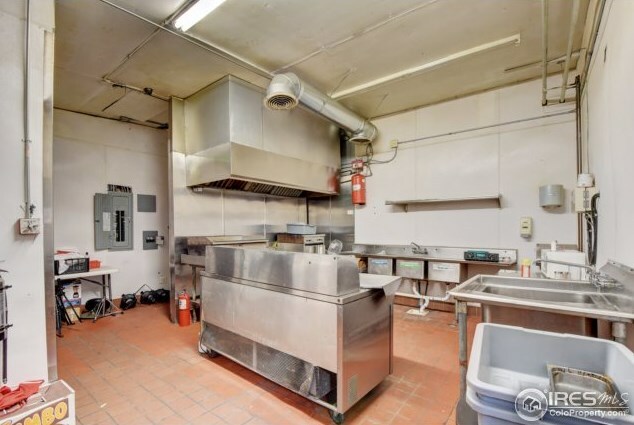 Leased through 2022 w/$500 rent increases per year. 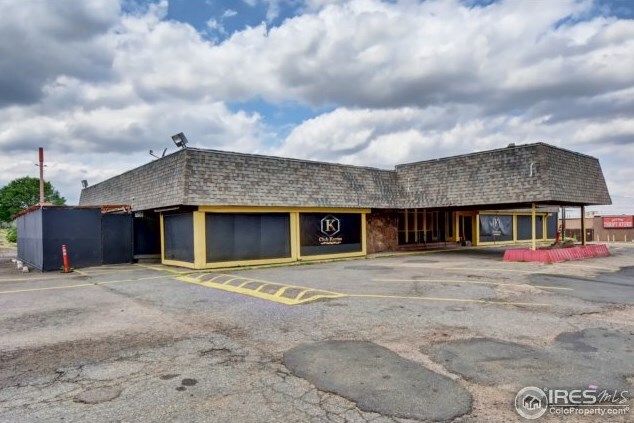 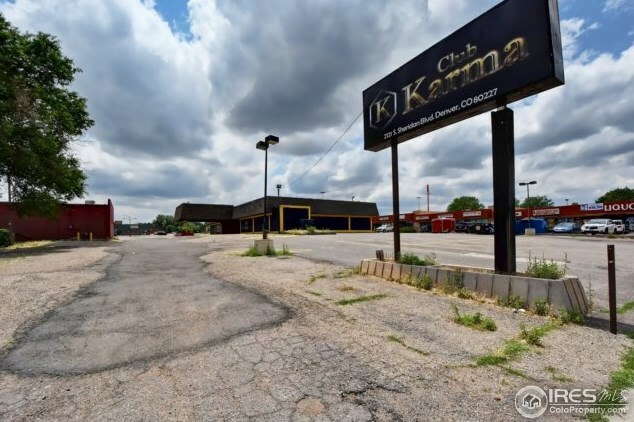 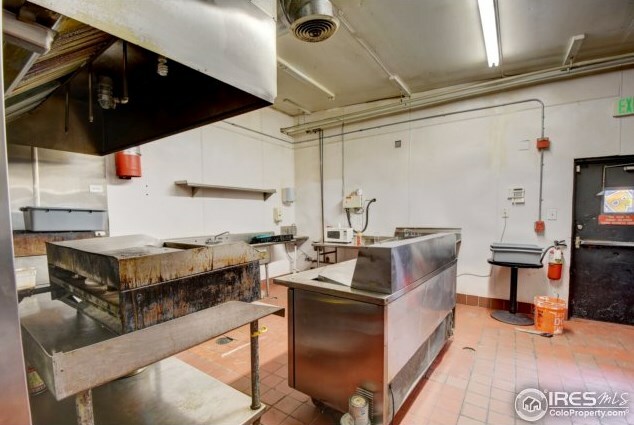 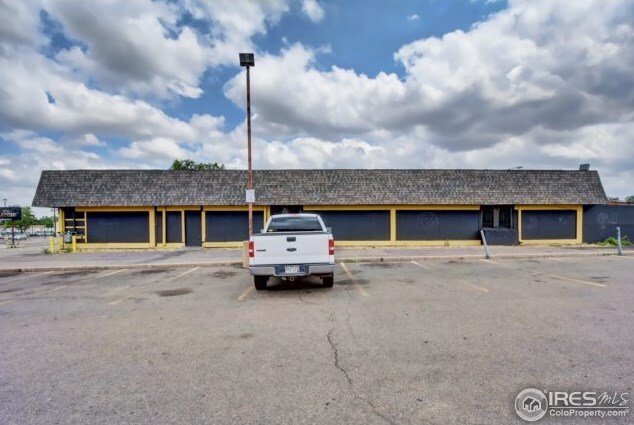 Amazing opportunity to own this 5387 sqft building with ample parking. 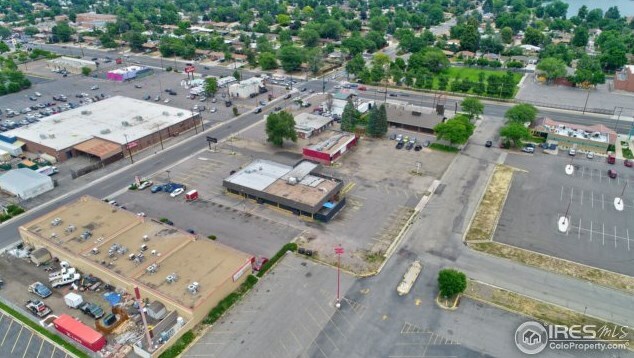 Business is within the REDI (Real Estate Diversity Initiative) Plan for 64-acre Sheridan corridor. 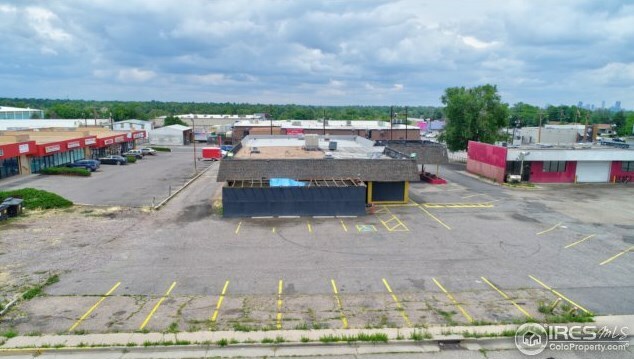 Be a part of this change and open up opportunities working hand in hand with the assembled South Sheridan Steering Committee. 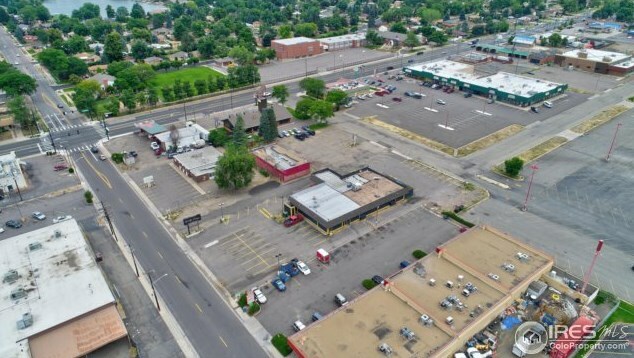 Excellent vehicle traffic and visibility (Sheridan/Evans has 34,750 vehicles per day per 2016 NARRPR report). 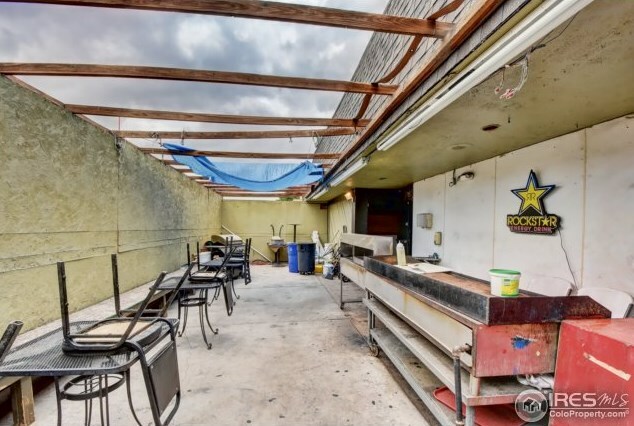 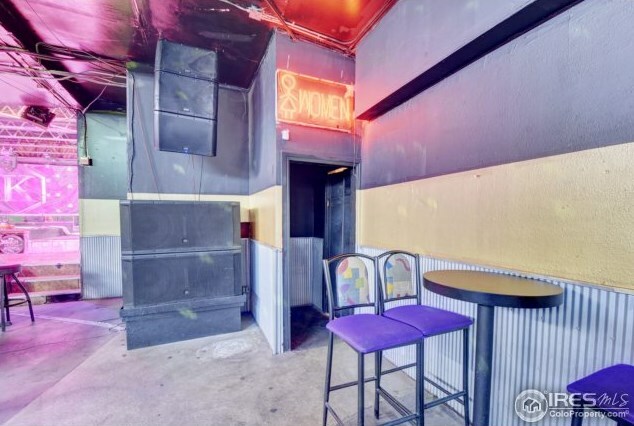 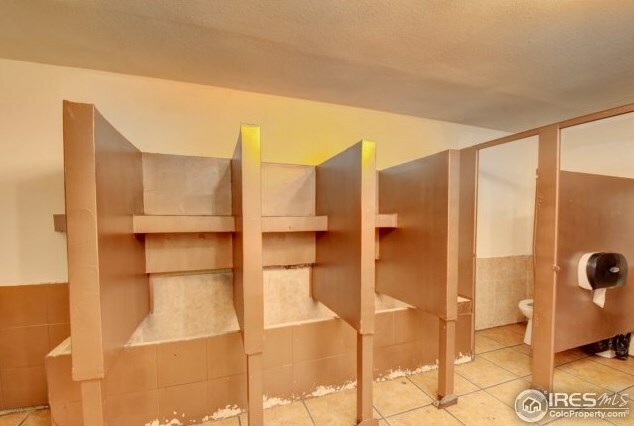 Liquor license negotiable. 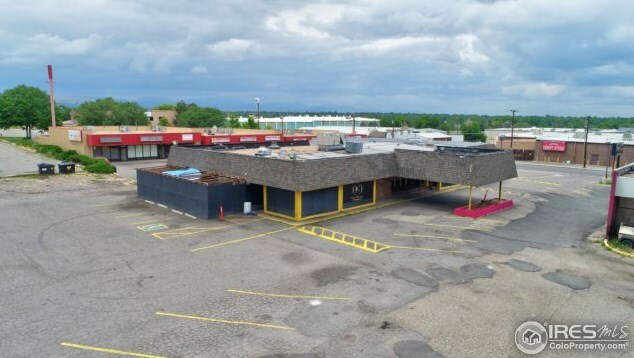 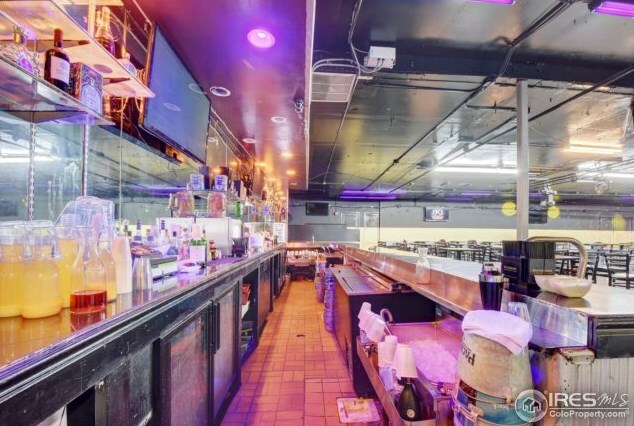 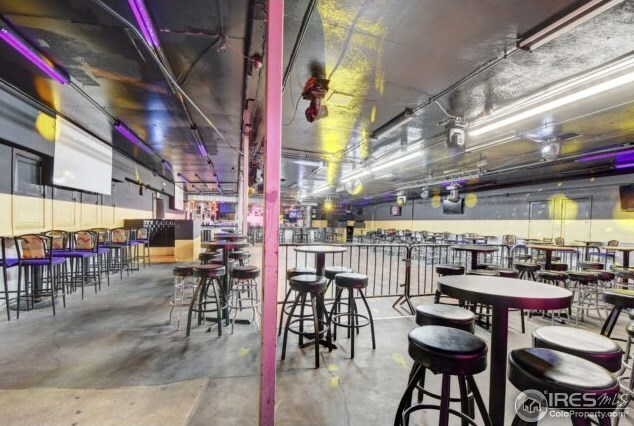 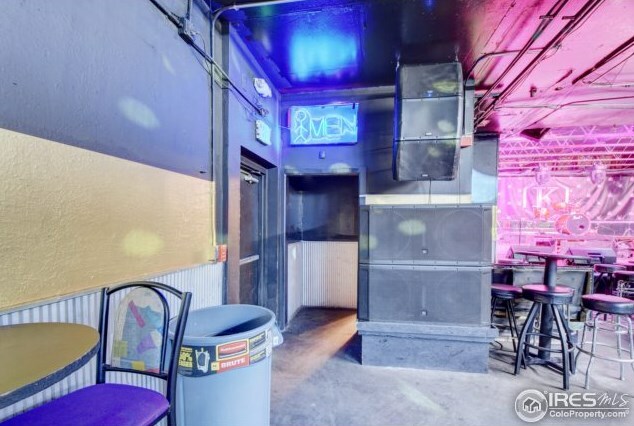 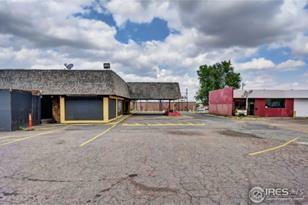 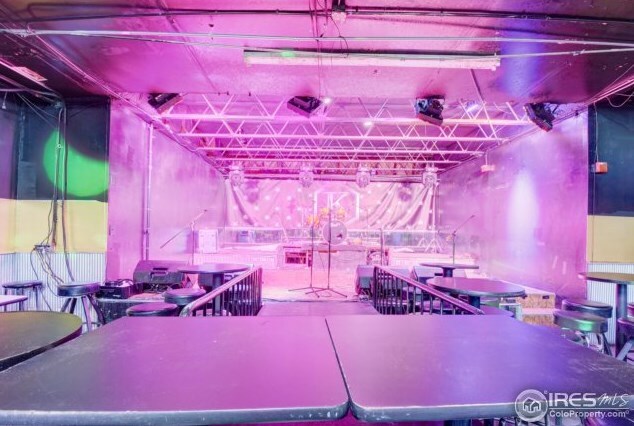 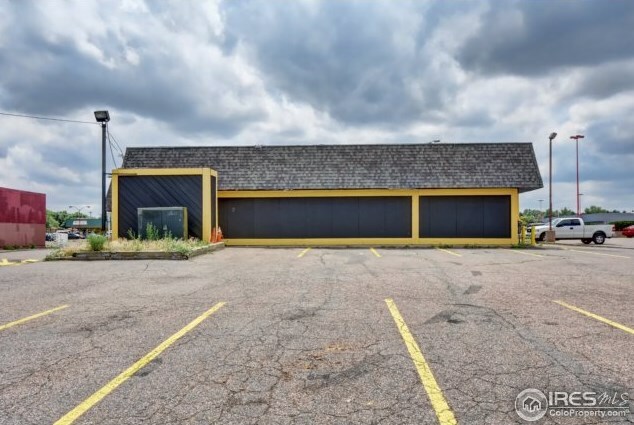 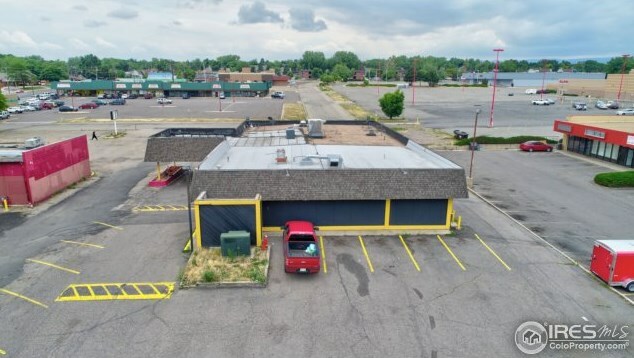 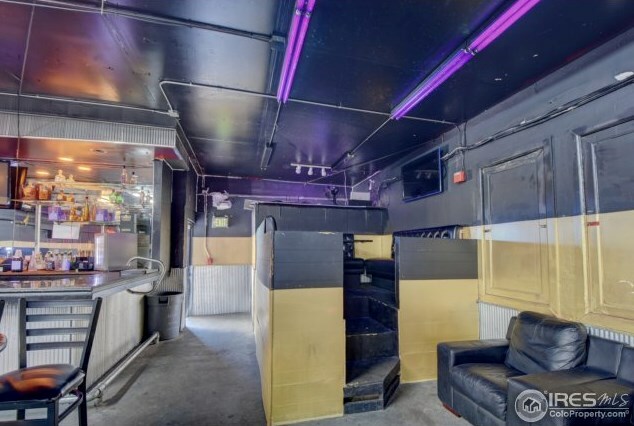 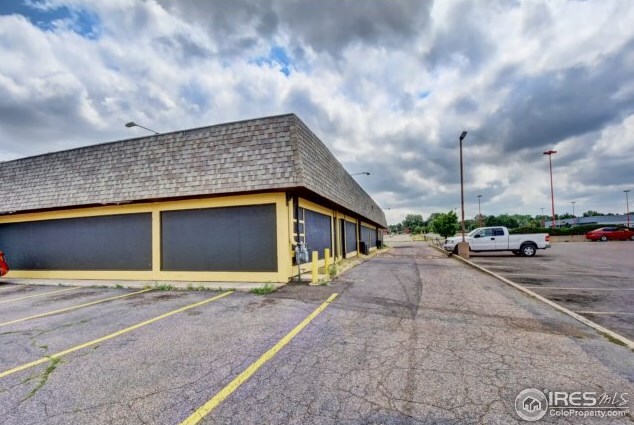 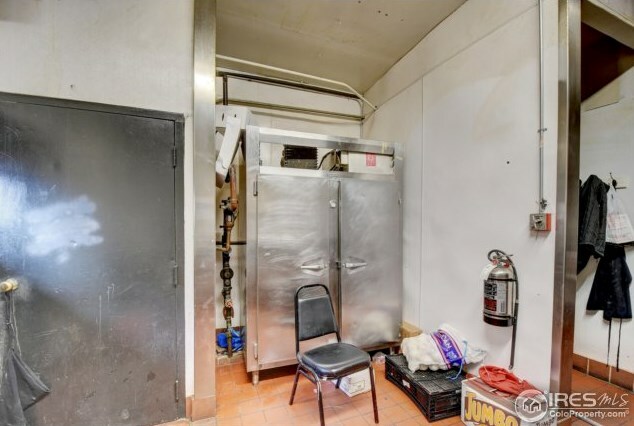 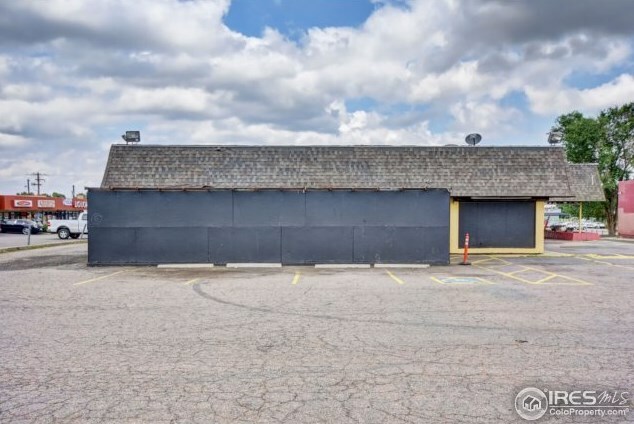 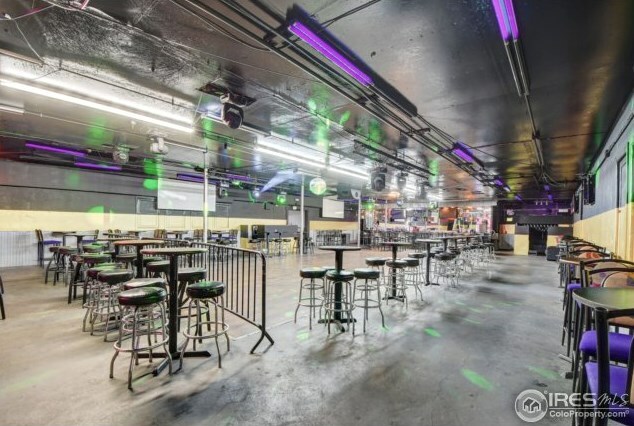 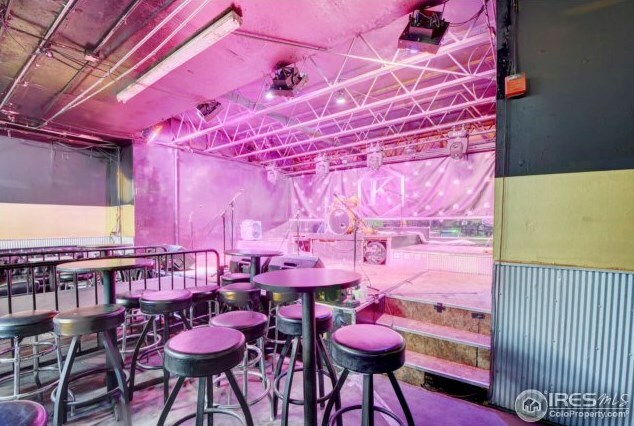 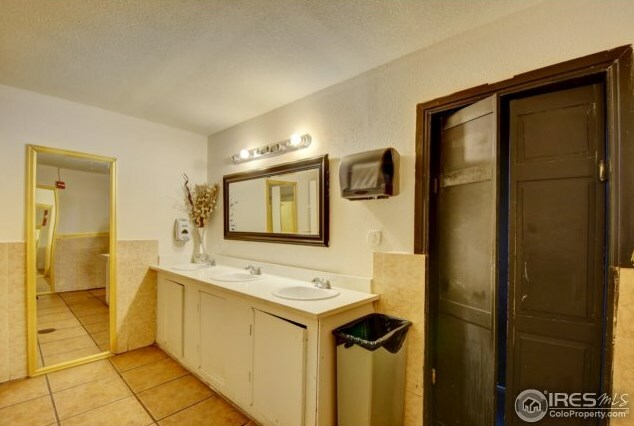 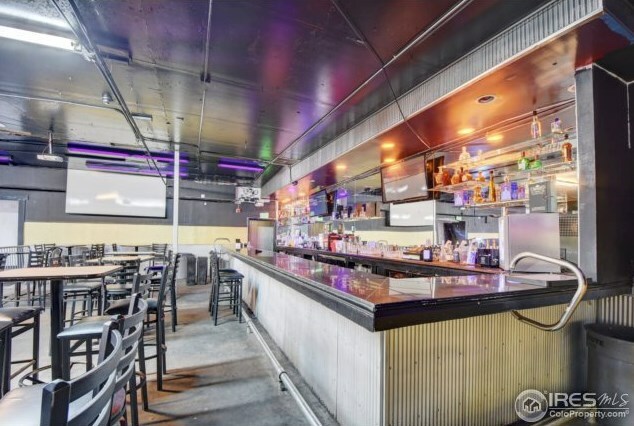 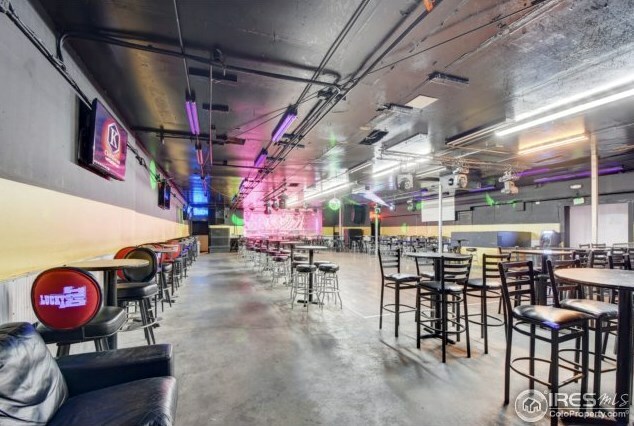 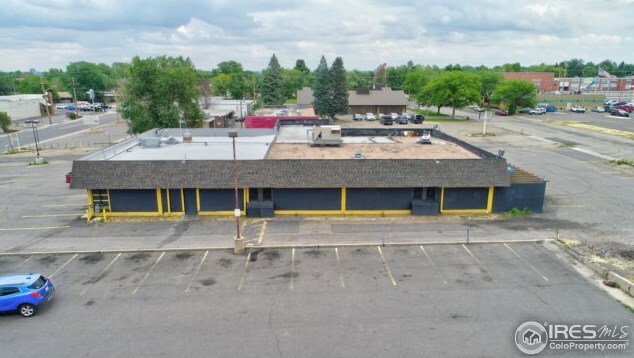 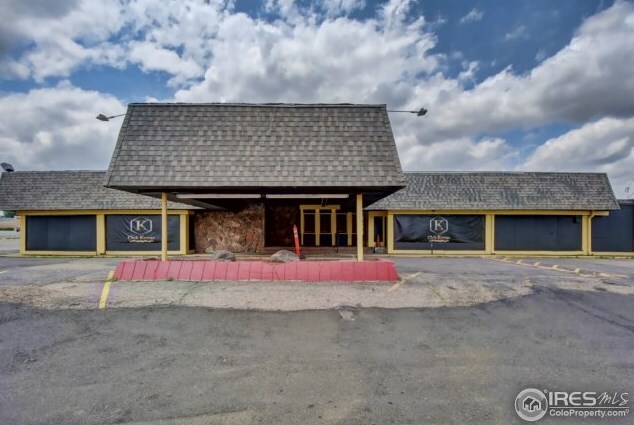 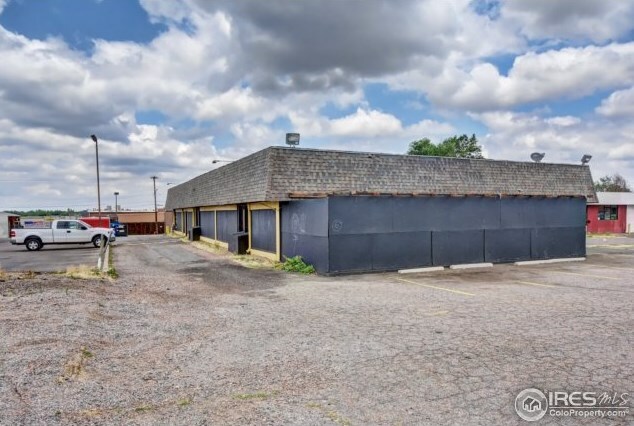 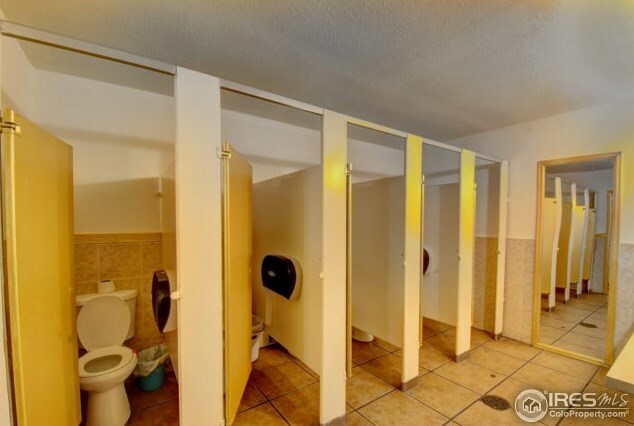 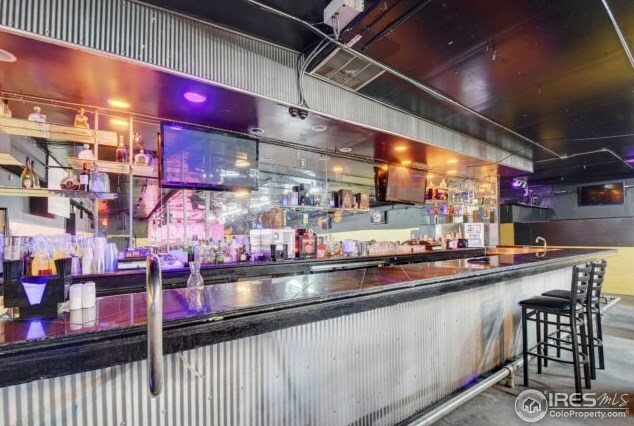 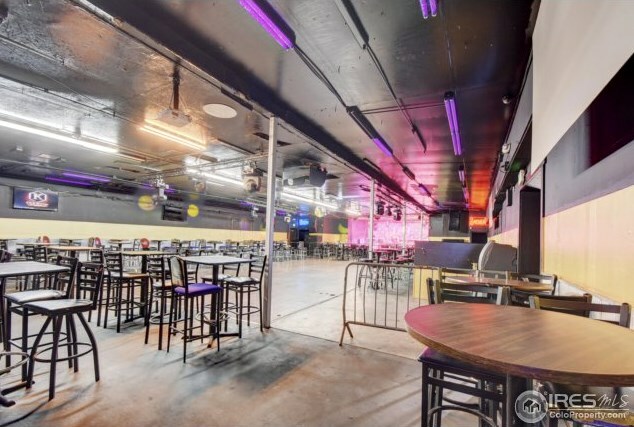 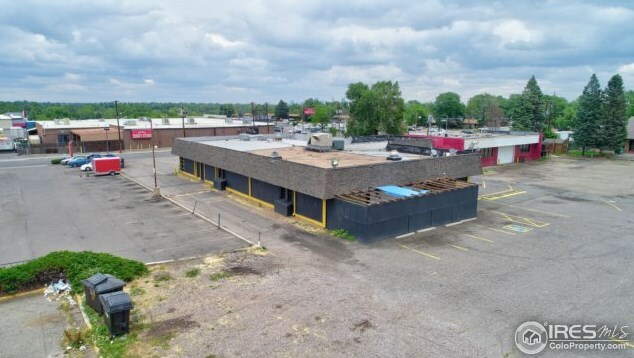 2121 S Sheridan Blvd, Denver, CO 80227 (MLS# 857620) is a Commercial property. 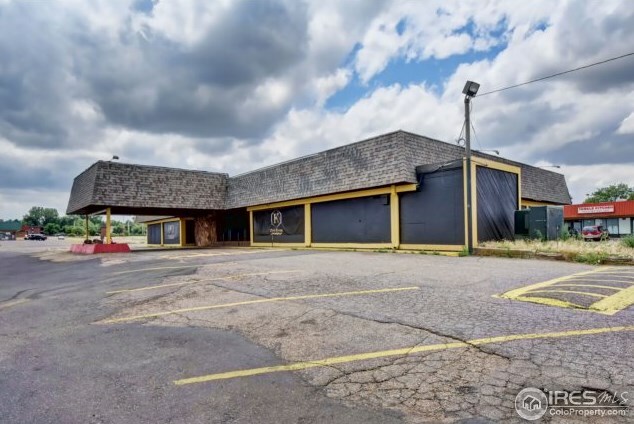 2121 S Sheridan Blvd is currently listed for $700,000 and was received on July 27, 2018. 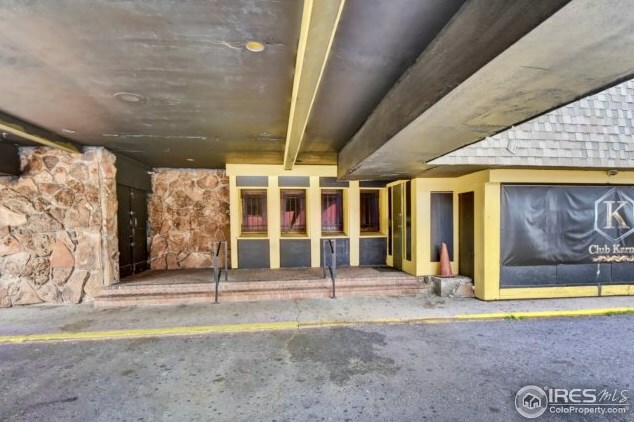 Want to learn more about 2121 S Sheridan Blvd? Do you have questions about finding other Commercial real estate for sale in Denver? 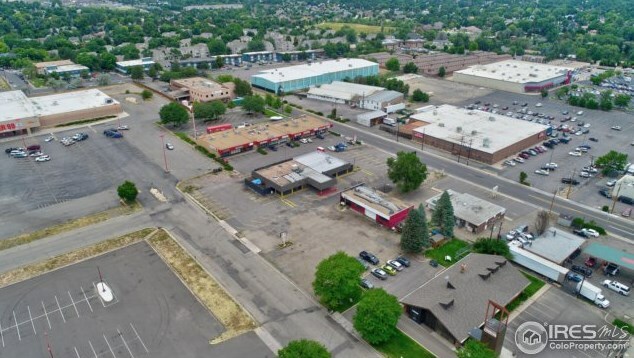 You can browse all Denver real estate or contact a Coldwell Banker agent to request more information.